So the cover says a “whole new perspective”, but it’s not that new. Other authors were doing it before her, like Pamela Aidan in An Assembly Such as This. 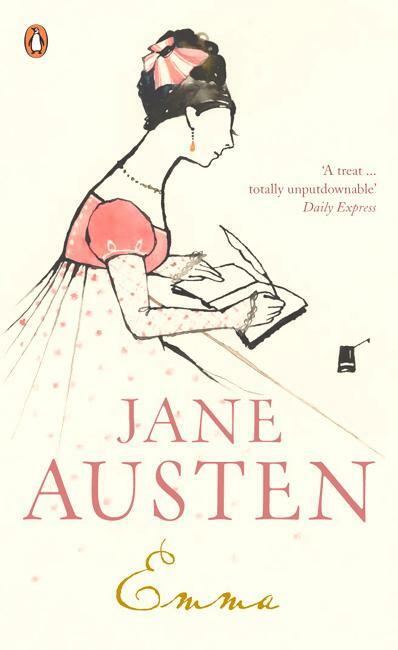 But as I have promised to review all Jane Austen inspired novels, I will review this. We all love him. But, in the original novel, he’s actually not a major player, in the sense of being in a majority of the book. We see him in the beginning, some in the middle, and then at the end. As a whole, the book is more about Elizabeth. 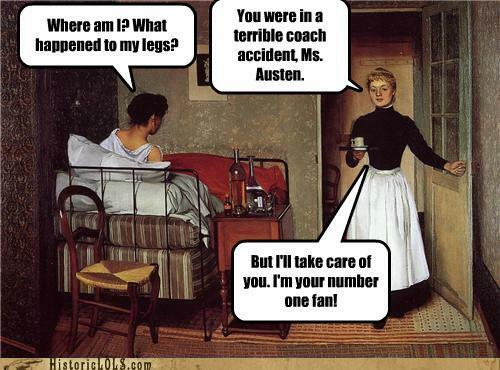 So anytime you rewrite Austen it can be difficult. How do you retell the story so that it stays true to Austen, but at the same time giving it your own flavor so it isn’t a boring rehash. Let’s see how Aylmer does. So of course the book is Pride and Prejudice, and we all know the story, (or at least I imagine most of us do), so I’m only going to hit on the parts that I liked or didn’t like. Ready? So one thing Aylmer does differently with her work, is that instead of starting with Darcy heading to Netherfield or starting at the ball, it begins with Georgiana Darcy almost running away with Mr. Wickham. I thought this was a good opening as it set it apart from other retellings, and showed the great relationship Mr. Darcy has with his sister. So what’s nice about this version, is that Aylmer goes farther than Aidan went. She gets into Darcy’s head and actually tries to create a fuller character. It isn’t as big a release as I would like, but I understand that it must be hard writing when you have the ghost of Jane Austen lurking over you. 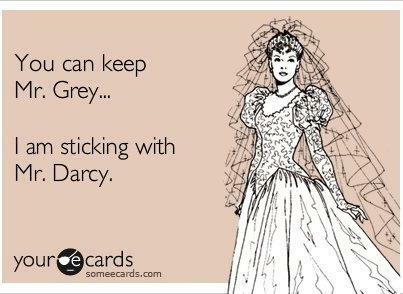 So one thing we see in Darcy, is that he is not a true romantic, willing to marry whoever he loves. He needs someone in his position of wealth and class, but he won’t settle for just anyone. He wants a relationship like his father and mother, who earnestly cared for one another. And as his cousin Fitzwilliam points out, it might be time to start looking, after all he’s not getting any younger. For Darcy he has yet to find a woman that captures him wholeheartedly. There are young ladies of means, beauty, etc. but he cannot connect to their intelligence or wit. So until then, he’s content with being single and enjoying his hobbies and managing the estates. But him being single and wealthy, he has to spend all his time with overzealous mothers trying to push their daughters on him. It can be extremely annoying. I like that addition. When I read Pride & Prejudice for the first time, I always imagined that someone as single, rich, and attractive as Mr. Darcy probably had women constantly trying to get him for his money and title. Like in Cinderella when the prince wants a girl who wants him for himself, not because he’s a prince. So Darcy is going to visit his Aunt as usual, but he can’t get Elizabeth out of his mind. So when he hears that she will be visiting the Collins, he writes to Col. Fitzwilliam and moves their trip up to coincide. There he makes conversation as best he can, as we all know he is really shy under that exterior. He starts to believe that her comments, manners, everything she does means that she likes him too. For someone who has always had to make it clear to women that he is not interested, the thought never comes to mind that she might not like him. He assumes she understood how much he cared about her in their shallow, little, talks they had. It is easy to throw stones, but on some level this must have been what he was thinking. I mean at this point in Pride & Prejudice, Elizabeth has heard the lies of Wickham and that Darcy was the one who took Bingley away from Jane, so we know that Elizabeth hates his guts. But Darcy must have seen something that he thought was encouraging, or else he never would have proposed. And then when he hears all that Elizabeth thinks of him he decides he must correct it. 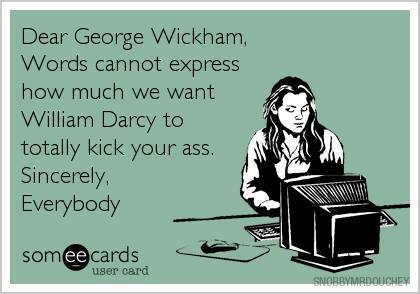 Now this is what I always thought of Darcy as well. I always thought that he never realized what image he was giving off to others, his reserved nature coming off as snobbery and jerkiness. Bingley is so nice and thinks Darcy is awesome, while any other people around him are always brown-nosing, trying to win his favor. He’s never had anyone be brutally honest with him. 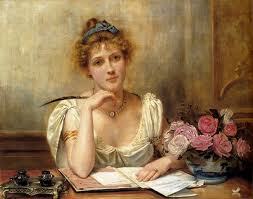 So he decides to write a letter, partly because he is angry, but mostly to fix his character in her eyes. He then starts to really think about what portrayal he is giving off. I agree with Aylmer in this, as I always believed that this shock of seeing how others viewed him was part of the reason why his reserve breaks down. But while all is settled in that sense, he still can’t stop thinking about what she said. We also have some great scenes with Darcy and Georgiana, which deeply cement how great an older brother he is. Darcy still comes out on top. So I read this book mostly because it was recommended to me and because I am trying to review every book based on Jane Austen’s works. However, I wish I hadn’t read this as in my opinion this book sucked! And the hilariously comedic story Emma. It should have been an instant win. But it wasn’t. I sure won’t get the time I wasted on this book back. And why? What went wrong? Well I will tell you. So my biggest issue with this book is how they present the character of Mr. Knightley. First he is so formal, his writing stilted, and it is just a rehash of Emma. I mean I understand that it is his diary, so of course the writing won’t be on the same level as a novel, but come on it’s his diary! 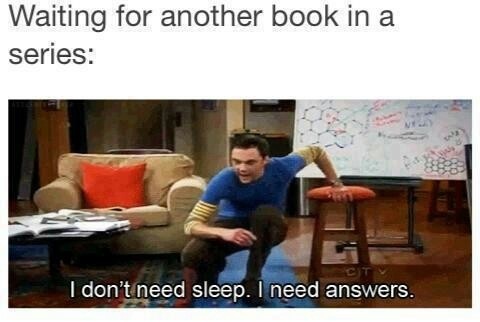 It should be so interesting it is impossible to put down. As a diary there should be more leeway and less formality as this is a diary. It’s not like letters which were read aloud and basically the TV of the 19th century, this is a diary! It’s private, it’s an entrance into his mind, and there should be more there. It shouldn’t be so dry and boring. 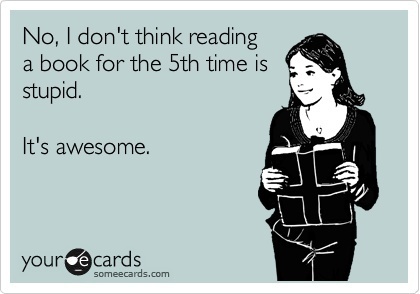 And it should not be a rehash of the novel. As a diary and a look into the mind of Knightley, we should get more development of his character. For instance, Mr. Knightley is the older brother, has the estate, is making enough money to have married years ago, but yet is single. Eventually we discover that he is in love with Emma, but was he at the beginning of the novel? Or did it develop over time? If he wasn’t aware of his feelings at the beginning, why didn’t he marry? Was there no one he was interested in romantically? Had he just been focused too much on his land? Did he have a bad experience with a woman or witnessed a bad marriage that has made him cautious? Does he just not want to upset his routine? We don’t know, but as the diary of Knightley you could chosen any of those answers and built up his character more. But what does Amanda Grange decide to do? Is that the extent of character building you are going with? BORING! Take for instance, An Assembly Such As This by Pamela Aiden. 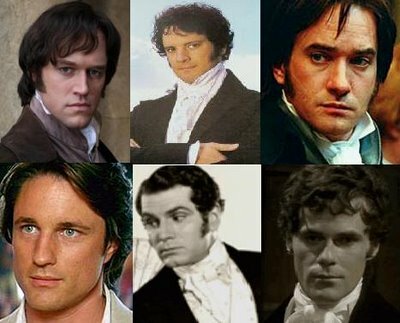 In that she followed Pride & Prejudice exactly, but added a few things to Darcy’s character to broaden out “his version of the tale” along with allowing us a more complete picture. We saw more interaction with his sister, Mr. Bingley, etc. ; giving a bigger picture of Darcy. So I did not like this book and am not looking forward to reviewing her other diaries. But I will for all of you out there. Ah, my love for my followers. 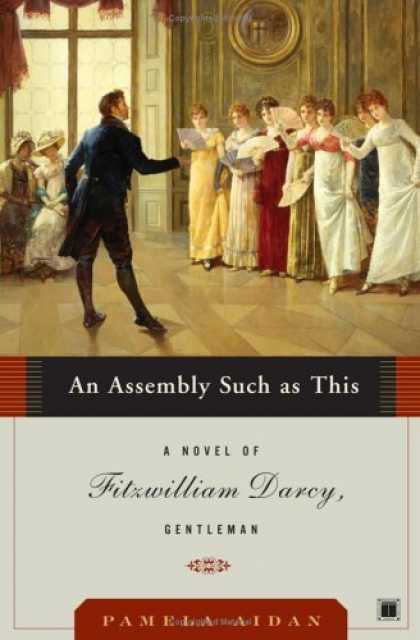 An Assembly Such as This (Fitzwilliam Darcy, Gentleman book #1), by Pamela Aidan, is a retelling of Pride and Prejudice…with a twist. 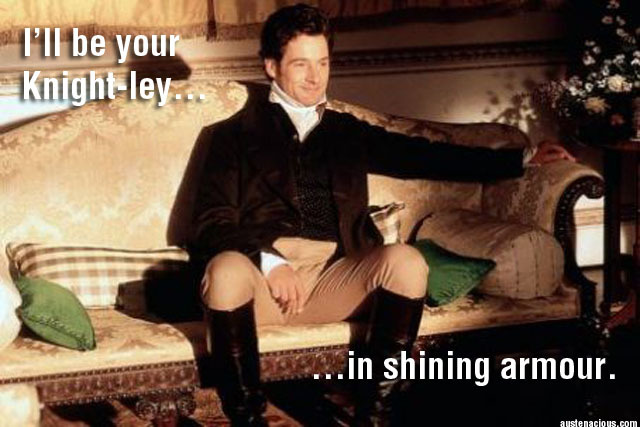 In this version, we get the view of Pride and Prejudice from Darcy’s point of view. And I have to say I have never, ever been a fan of these fleshed out fan-fics, you know the one’s where people decide to put a new twist on a perfectly good story, but I must say I loved this. 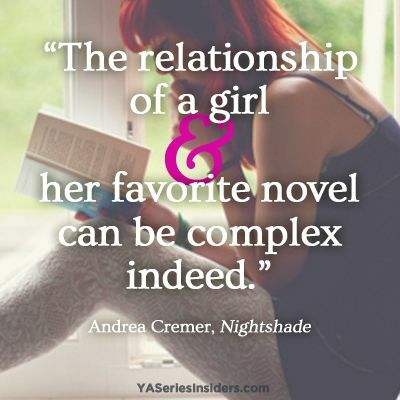 Yep, I was not expecting to like this book, but I just loved it and didn’t want to put it down. You see the reason that it was so good was first of all the author, Aidan, really paid close attention to Pride and Prejudice and made sure that her book stayed as close as possible to the novel. The book spans from the first assembly in which Darcy snubs Elizabeth and ends when he returns to London, taking Bingley in tow. It really shows the progression of Darcy’s interests in Elizabeth, as we have that view into his brain. I also love how the author focuses a lot of time on Darcy and Georgina’s relationship. In Pride and Prejudice, you know he is a great older brother, but it is nice seeing much more of his care, attention, and affection. 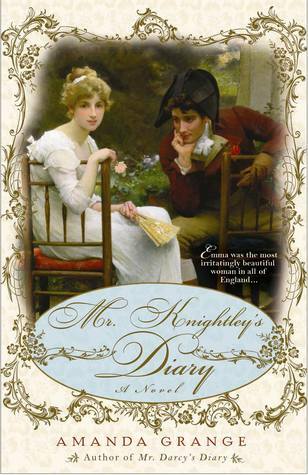 But the main reasons why I loved this book…the Bingley and Darcy friendship. 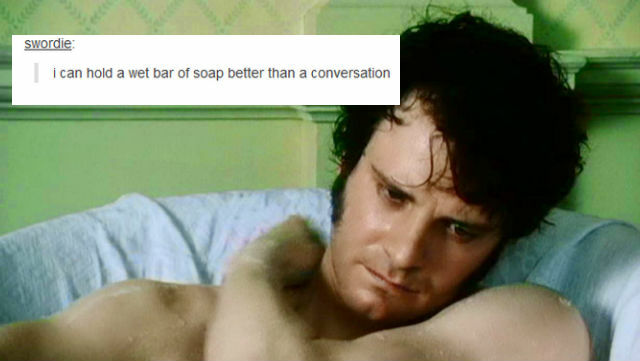 In the original text, we know the two are close friends but all we really see is Mr. Darcy trying to take care of his friend, removing him from Jane and then encouraging him to come back. In Aidan’s book, we get to see the every day parts of friendship. The things they have in common, discussing issues they have with their families, their views on what’s popular at the time, etc. It’s nice to see that side if Darcy, as well as seeing that he isn’t always telling Bingley what to do. Yep, they are best friends, through and through. 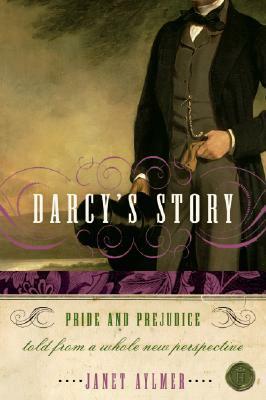 If I had to pick out something that I didn’t like about this book, I would have to say my only issue is the stiffness in Darcy’s personal thoughts. 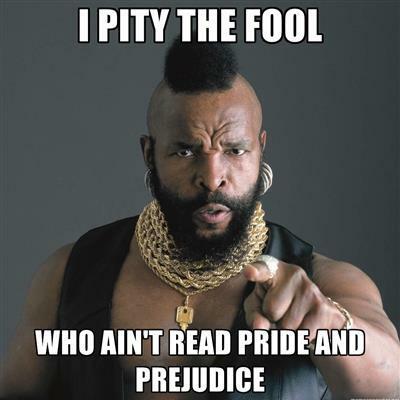 In the book Pride and Prejudice, we are hardly ever in his head, so of course he is always stiff and proper, following the way people acted during that time. He only relaxes when we get to Pemberly, as that is his home and he feels comfortable there. However, Aidan always has him stiff and rigid. Even when he is talking to himself and thinking. I would have preferred him to be a bit more relaxed as it is in his private thoughts, but to be honest it is so minute, that it doesn’t really matter. All in all, it was a great book and I am looking forward to reading its sequel. 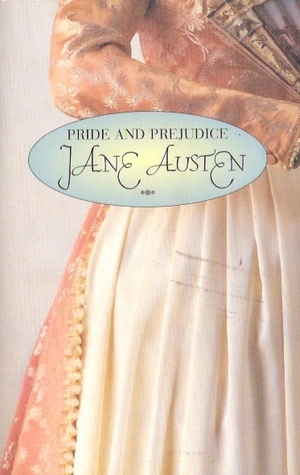 Pride and Prejudice was first published in 1813, marking this year the 200th anniversary! Now many there are many fandoms out there and in which the people convene, talk, dress as their favorite characters, create fan-fiction tales, etc. 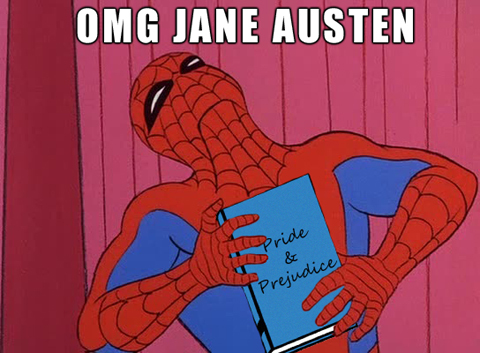 Some of the more known ones are Star Wars, Star Trek, Supernatural, Sherlock, Lord of the Rings, and Doctor Who; but none of these are anywhere near as well known, talked about, continuously recreated in film, book, clothing, memes, etc as Jane Austen. 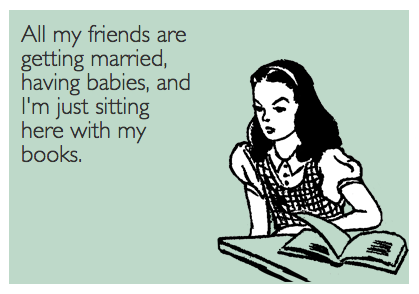 Face it, us Austenites have been around a long time and we are all pretty crazy. And out of all of her amazing works which is the most loved, fantasized, recreated, and inspirational to other films/books/movies? 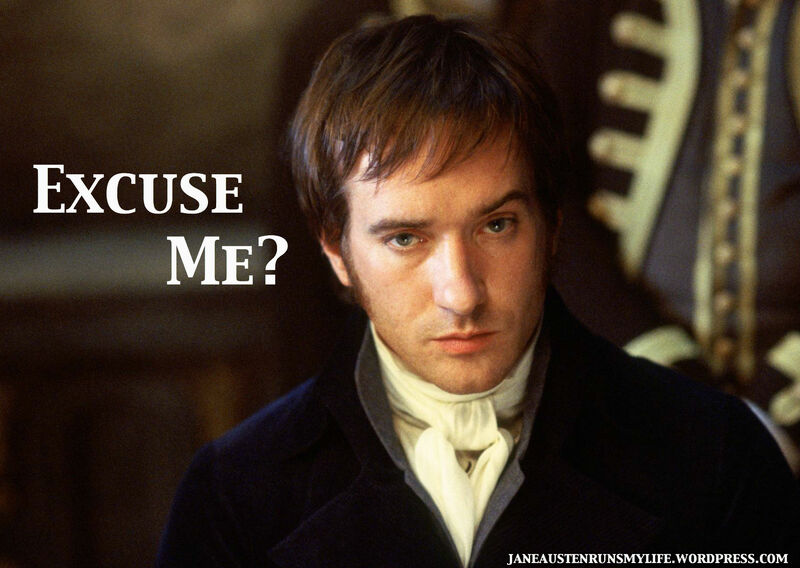 When a group of us Austenites get together and start discussing the books and the movies and we hear that someone hasn’t read it, we all are shocked and disappointed. It is a testament to how awesome Jane Austen is that her work is still compatible to today’s times. It is so easily relatable, and she has clearly stood the test of time. Here’s to another 200 years! One of the biggest reasons why is is the characters. 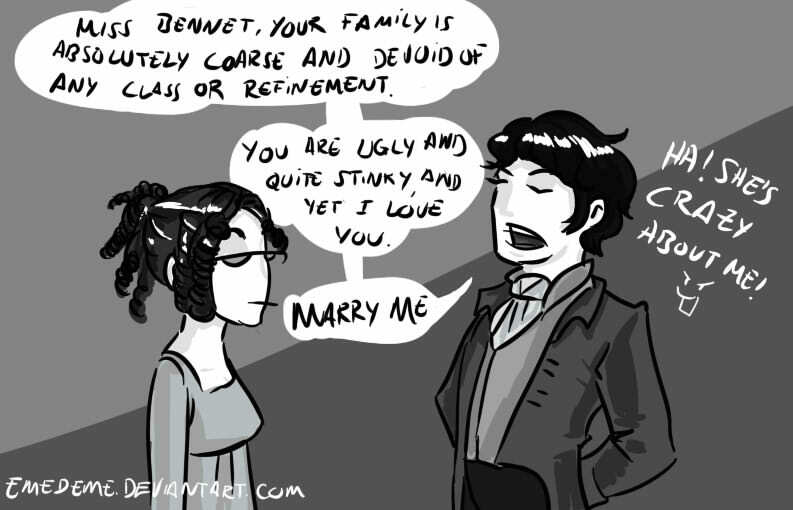 Elizabeth and Darcy are so lovable, everyone wants to be Elizabeth and everyone wants a Darcy. 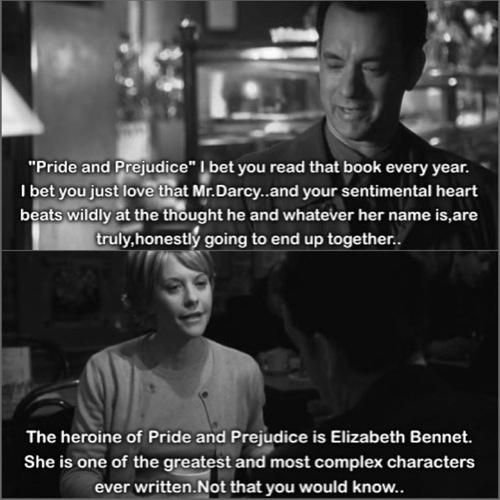 I mean even in a culture where bad writing has become popular reads (for example Twilight and Fifty Shades of Grey) Pride and Prejudice still reigns supreme. 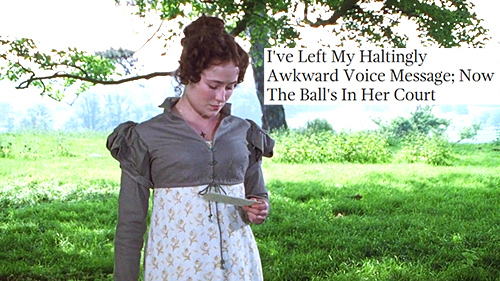 So to celebrate Pride and Prejudice’s birthday, I am going to be doing a series of Pride and Prejudice posts honoring one of Jane’s greatest works. 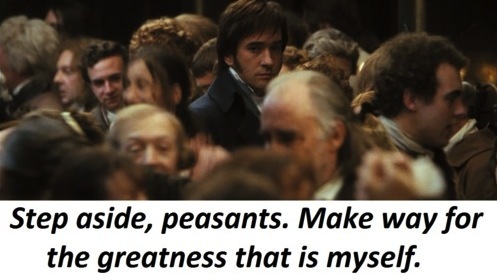 I also will be reviewing the books, films, musicals, etc that are based on Pride and Prejudice. 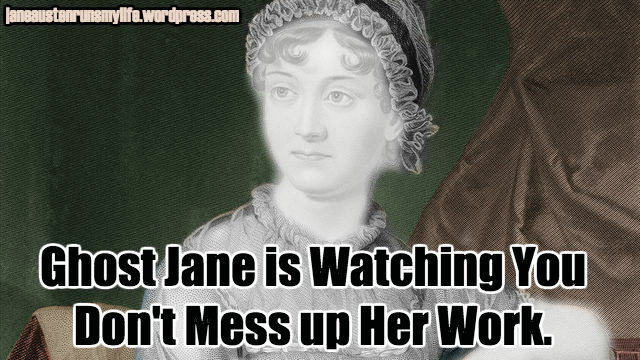 So if you are a fan, I am pretty sure you will enjoy these posts, if not-sorry but Jane Austen is in the web address. 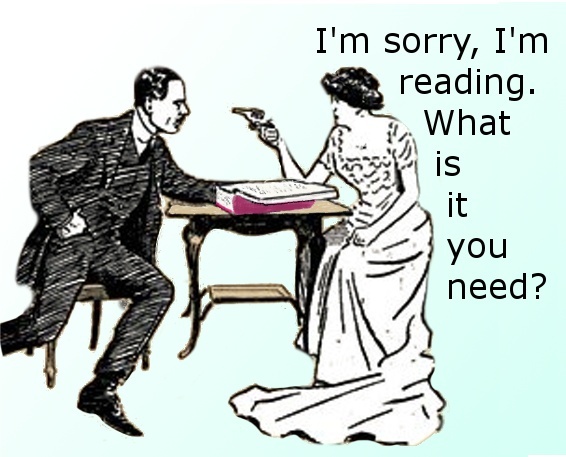 For those of you who enjoy my non-Austen posts, never fear those will be coming as well. 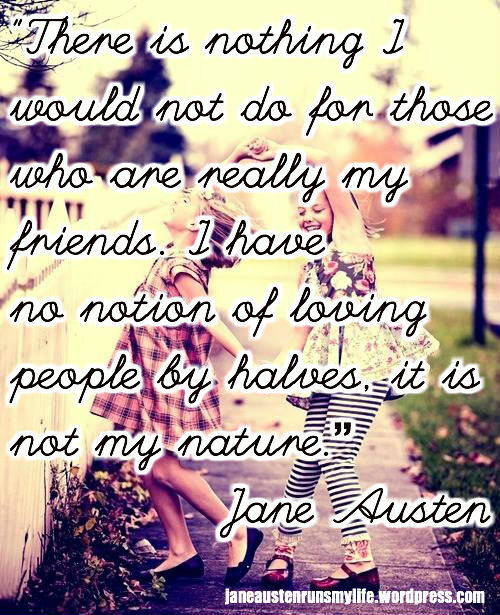 I just figured it was time to put the Austen back in JaneAustenRunsMyLife.